Super Savings Item! Free Shipping Included! 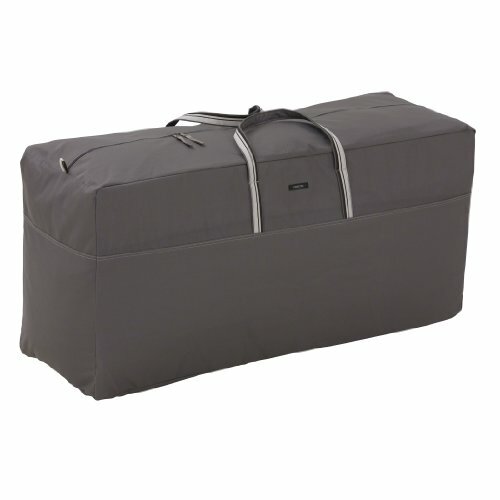 Save 34% on the Classic Accessories Ravenna Patio Cushion & Cover Storage Bag - Premium Outdoor Cover with Durable and Water Resistant Fabric (55-180-015101-EC) by Classic Accessories at List It Fort Lauderdale. MPN: 55-180-015101-00. Hurry! Limited time offer. Offer valid only while supplies last.